The South Bend Community School Corporation has robust offerings for extra-curricular activities. Each school offers athletics, clubs, and fine arts programs to help students mature in every way - mentally, physically, emotionally and socially. In athletics, students can choose between 10 different sports at the middle school level (grades 6 - 8), with 19 offered at the high school level. 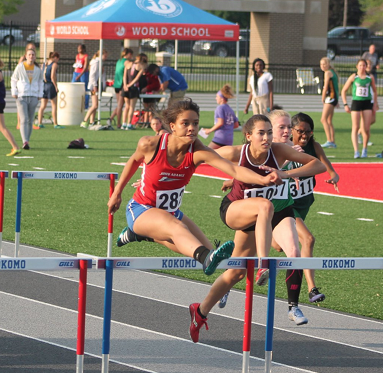 High school sports are sanctioned by the Indiana High School Athletic Association (IHSAA) and compete in the Northern Indiana Conference (NIC), one of the oldest and most prestigious conferences in the state. For fine arts, there are opportunities abound to develop talent and showcase artistic, musical and theatrical ability. Community organizations call upon SBCSC's superb jazz bands, swing choirs, string ensembles and other musical groups to entertain at special events. 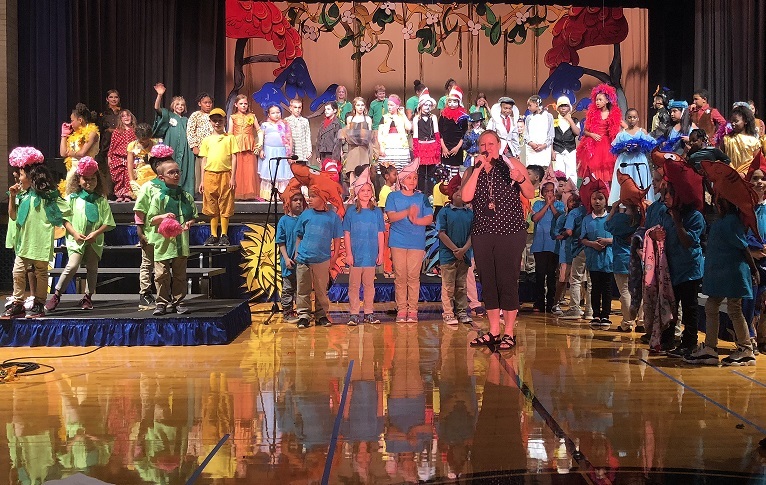 Drama and dance students showcase their talents at many plays and musicals and art students earn accolades in regional and national competitions. Students also may choose from an array of curricular and non-curricular activities and clubs, including newspaper, yearbook, world language, community service, and spirit clubs. Special interest groups range from chess and computers to ecology and education.